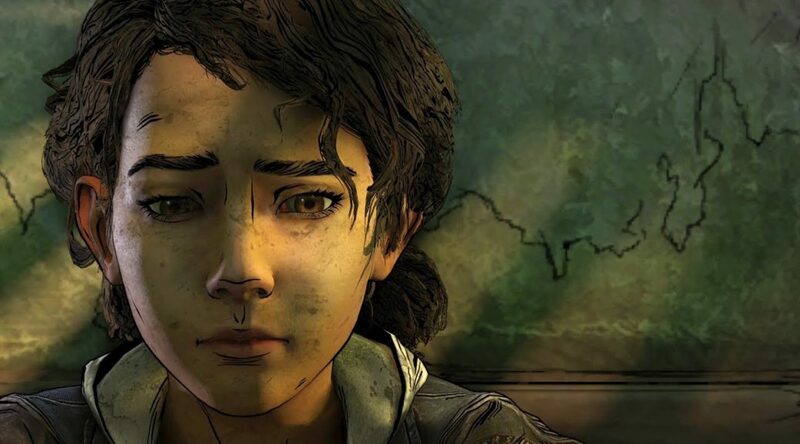 Telltale Games has uploaded the Episode Two trailer for The Walking Dead: The Final Season today. The second episode, called “Suffer the Children”, will be available for download on Nintendo Switch starting September 25, 2018. Digital season passes are available on Switch for USD19.99. See the trailer and details below. Leading publisher and developer of digital entertainment Telltale Games, together with Robert Kirkman’s Skybound Entertainment, today launched the official trailer for episode two of The Walking Dead: The Final Season. You can download the trailer now by following the links above. You can also see an early scene from the episode by following this link.